REBLOG CREDIT/SOURCE: Written by Margo Lestz, author of “French Holidays & Traditions,” an entertaining collection of short stories explaining the curious histories behind many French holidays and traditions. 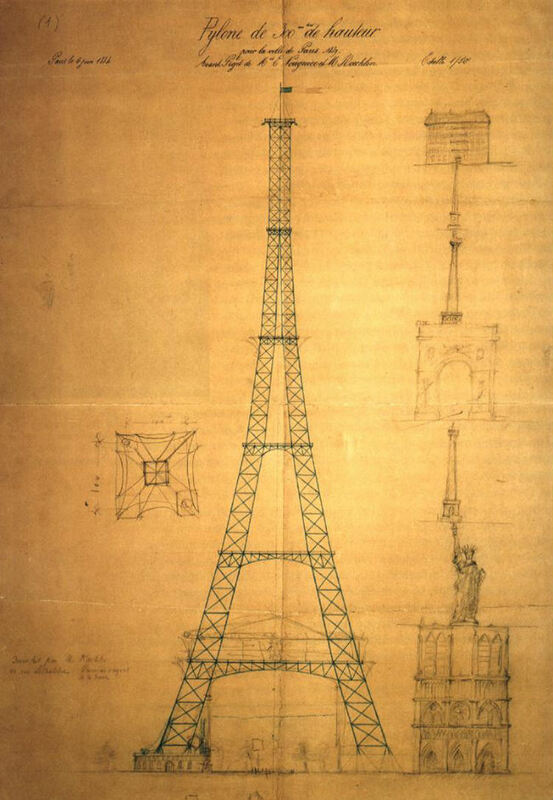 It was 1925 and Victor Lustig was sitting in his Paris hotel room reading a newspaper article about the Eiffel Tower. 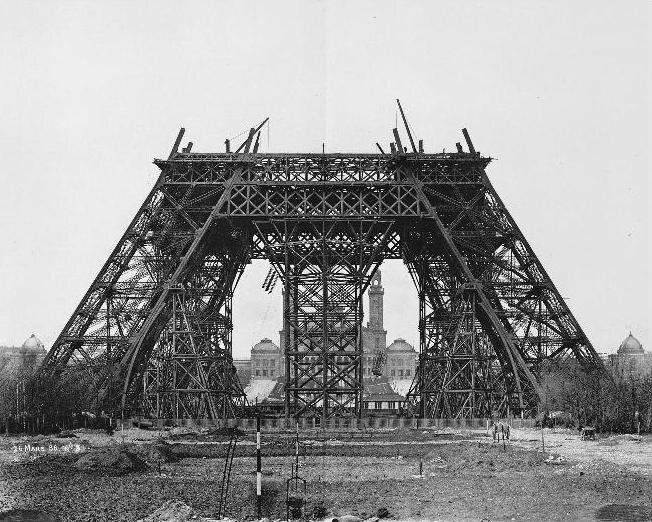 That gigantic structure had been built for the 1889 Paris World’s Fair and was meant to be dismantled in 1909. But because of its height, it was used as a radio tower and came in very handy for listening in on the Germans during the First World War. Now, however, it was rusting and in need of expensive repairs and maintenance. The article said the State was having difficulty finding the money for its upkeep, and the journalist ended by asking whether it might not be better to just sell it. Victor’s eyes lit up. That was it! He would sell the Eiffel Tower! Never mind that it didn’t belong to him – that was just a minor detail. He had been looking for his next project and this was perfect. 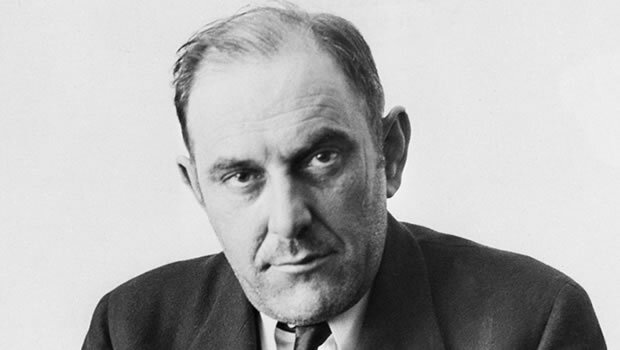 Victor Lustig was born in what is now the Czech Republic. His family was well-off and he received a good education, learning to speak at least five languages. But Victor’s greatest pleasure was swindling people by using his abundant charm. After his schooling he was arrested for some minor crimes and then he started working on the ships that sailed between New York and Paris. By working, I mean scamming people, of course. He would sell them boxes that printed $100 bills. These money-makers would cost between $20,000 and $30,000. He would stock them with a few counterfeit $100 bills which would then very slowly emerge from the box as if they were being printed. Since it took about six hours to “print” one bill, by the time the two or three bills in the box were finished “printing”, Victor was long gone. However, that game was starting to bore him. He was looking for something new and exciting – and selling the Eiffel Tower was just the ticket. He went right to work. He got some stationery printed that appeared to be from the Department of Post, Telegraph and Telephone, the government department in charge of public buildings. Then he got himself a fake ID. He sent invitations to the top five iron salvage companies in Paris advising them that they had been given the honor of bidding on an important government project. They were invited to a meeting at the Crillon Hotel, which had a reputation as a place where diplomatic and political deals were done. It all looked very official. On the appointed day, the five company representatives arrived. Victor gave a convincing presentation, reiterating the well-publicized condition of the tower and the problem of maintenance and upkeep costs. Because of this, he said, the government had no choice but to dismantle and sell the tower. However, it was a potentially controversial action and required the utmost discretion. All parties agreed to keep the government’s secret. After treating them to lunch, Victor put the five candidates in a limousine and took them to the tower for a look. A crew of workmen happened to be there measuring and assessing the tower for paint and repairs. But that posed no problem for Victor who told his bamboozled band the crew was there to make preparation to dismantle the 7,000 tons of iron. He flashed his fake ID at the entrance and took his group directly in to inspect the merchandise. He told the men time was of the essence and he would expect their bids the next day. In Victor’s years of scamming people, he had learned to read them pretty well and he had identified his victim almost immediately. He chose André Poisson. Mr. Poisson was unsure of himself but anxious to make his mark in Paris industry. When Mr. Poisson came in for his second meeting, he confessed that his wife had some doubts and he wasn’t sure if he should go ahead with the bid. Victor decided to put Mr. Poisson at ease by taking him into his confidence. 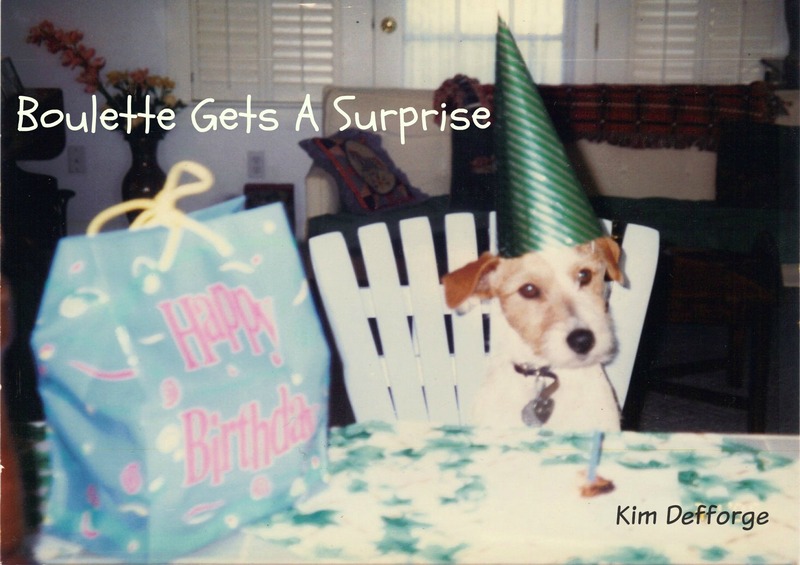 He confessed that he was just an underpaid government employee. He entertained important clients in luxury, but in fact, he needed a bit of extra cash and if Mr. Poisson could add just a bit of extra padding, Victor could guarantee him the contract. Since Mr. Poisson knew that government officials were corrupt and that a con man would never ask for a bribe, he was convinced that all was legit. Mr. Poisson (whose name means “fish” in French) took the bait – he paid the asking price plus the bribe. As soon as Victor got his suitcase full of money, he was on a train to Vienna. There he watched the newspapers every day expecting to see his name and his masterful scam on the front page. He waited and waited, but there was nothing. When poor Mr. Poisson had gone to the Post, Telegraph and Telephone headquarters with his bill of sale to ask when the tower would be dismantled, they laughed him out of the office. He was so embarrassed about being duped and so afraid of ruining his reputation in the city, that he didn’t mention it to anyone else – not even the police. When Victor realized what had happened, he headed back to Paris to resell that tower. He sent out five more letters to different salvage companies and repeated the entire process. This time, however, the prospective buyer did a bit more checking, found out it was a scam, and went to the police. Victor escaped just in time but without the proceeds from the second sale. He went to the United States, where he resumed his counterfeiting activities and selling his money printing boxes. But the law eventually caught up with Victor and he was sent to Alcatraz prison, where he even conned Al Capone. It’s said he had a postcard of the Eiffel Tower taped on his cell wall with the words “Sold for 100,000 francs” written across it. When Victor died of pneumonia in 1947, his death certificate listed his occupation as “salesman” in tribute to his greatest scam. 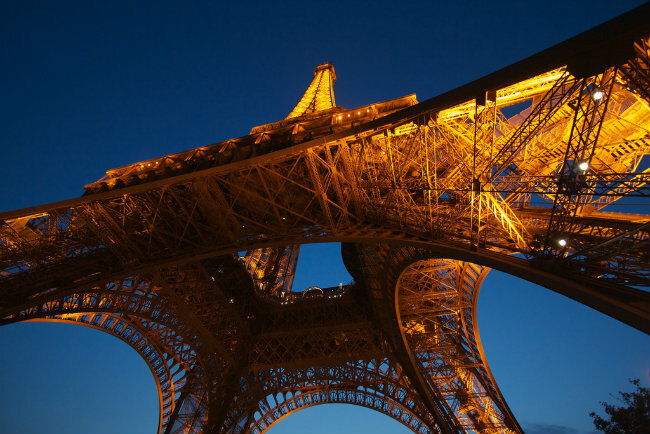 Have you been dreaming of climbing the Eiffel Tower and seeing the breath-taking view of Paris with your own eyes? Maybe you just want to soak up the culture and enjoy the delicious wine and cheese, while sunbathing in lavender fields in Provence. 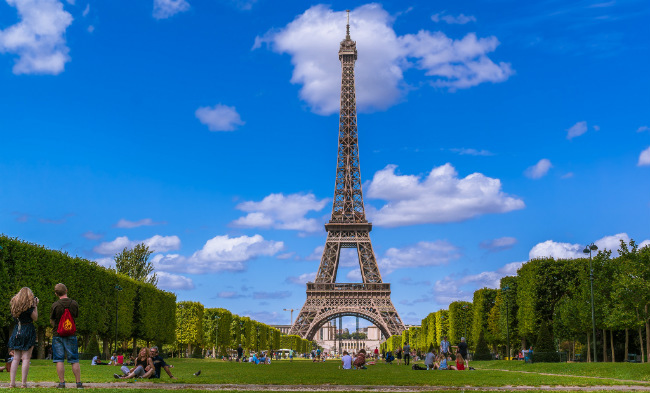 Whatever your reason for wanting to travel to France, there are a few things to consider to make sure you get the most out of your trip. If you can, avoid buying your Euros last minute at the Airport Bureau de Change as once you are there, you will be constrained to extortionate exchange rates with mark-ups of around 10% added to the ‘real rate’. Likewise, 0% Commission advertised in High Street Banks should largely be ignored, as they also tend to add high mark-ups, leaving with you less spending money. Buying your travel money in advance is the best way to get a cheap and fair deal. Currency comparison sites such as MyTravelMoney.co.uk allow you to compare live Euro rates and will even deliver your travel money to your door the next day. As with any travel destination, it is polite and courteous to attempt at least a please and thank you in the local language. That’s ‘s’il vous plaît’ and ‘merci’ to you in French. With so many tourist attractions and famous landmarks to visit, you don’t want to spend half your time staring at a map trying to navigate your way round on your own. The French will be more than happy to help and give you directions so it generally helps to be able to differentiate left from right before you ask. 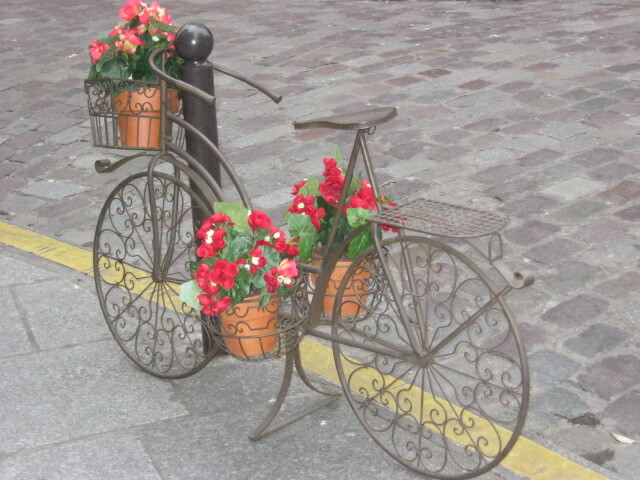 Not only will you be able to get around quicker, but the French love and appreciate tourists that make an effort. With an abundance of tourist attractions, museums and galleries to see, there are sufficiently steep entry fees that come with it. If you have a general idea of places you would like to visit, then there are a couple of things you can do to save a few Euros here and there. Try visiting a gallery’s site or giving them a call to find out if they have a free entry night or any concessions. You will often find that there will be one day a week with reduced entry that often only the locals know about. That way, you can plan your trip, maximising your Euros along the way. With some of the most beautiful sights and quaint villages being in the middle of nowhere, the best option is to rent a car to allow you to explore the country to your heart’s content. However, France’s rail system is extremely advanced, linking over 50 cities and serving over 3,000 stations allowing you to get anywhere within just a few hours. Single tickets can work out to be quite expensive, so consider how much you will be travelling within the country before you go; TGV rail passes are available for given periods, allowing you unlimited travel at a good price. 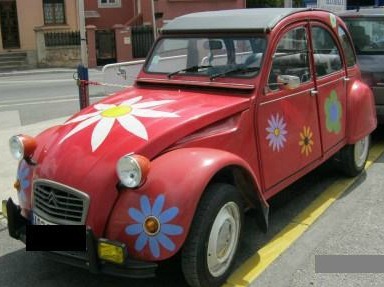 Hopefully these tips have set you up, ready for an enjoyable trip to France and knowing you might even save some Euros along the way. Daniel Abrahams is a passionate travel blogger & start-up entrepreneur. Daniel has Co-Founded the award winning travel money comparison website, MyTravel Money.co.uk & MyCurrencyTransfer. He passionately writes about his experiences across Israel, Europe & Australia & recently launched the Travel Blogger University – hoping to inspire the next wave of travel bloggers. “As if sunny days, mild temperatures and blossoming mimosa weren’t enough, February also brings three fun festivals to the Côte d’Azur. For the first time this year, the three cities—Nice, Menton and Mandelieu-La Napoule—have coordinated the dates of their festivals so that visitors can take advantage of all the parades, floats, activities and exhibits during the festival weeks from February 15 through March 6. Personal Note: I highly recommend seeing the Lemon Festival in Menton, which is amazingly done. I have also seen portions of the Carnaval in Nice, which is a memorable, fun experience, as well.